Sometimes, you can not help but smile. 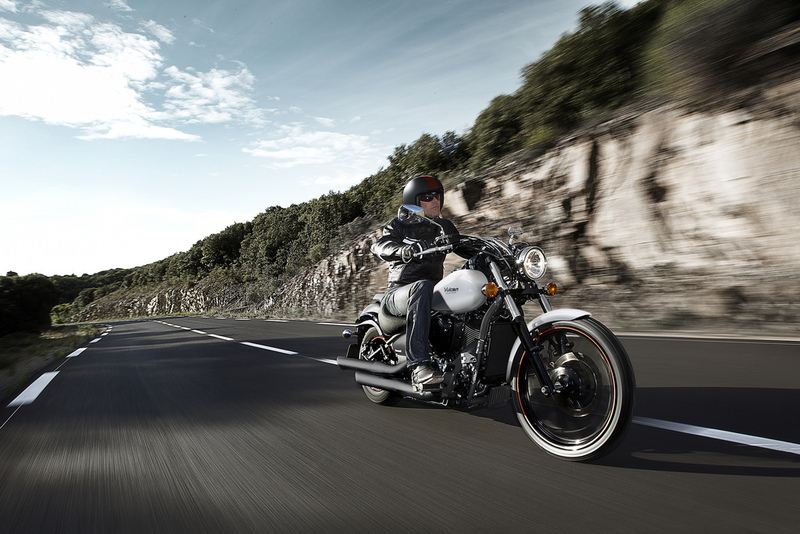 Vulcan 900 Custom is an easy motorcycle to like. Sometimes, you can not help but smile. 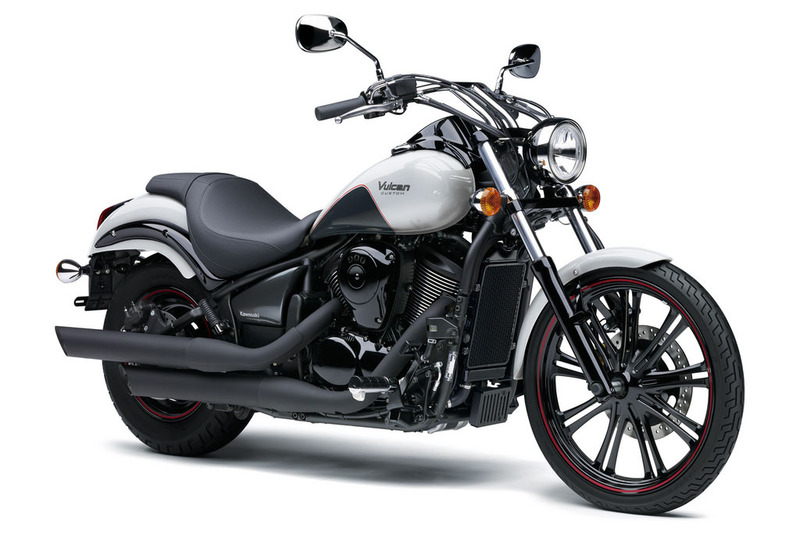 Vulcan 900 Custom is an easy motorcycle to like. 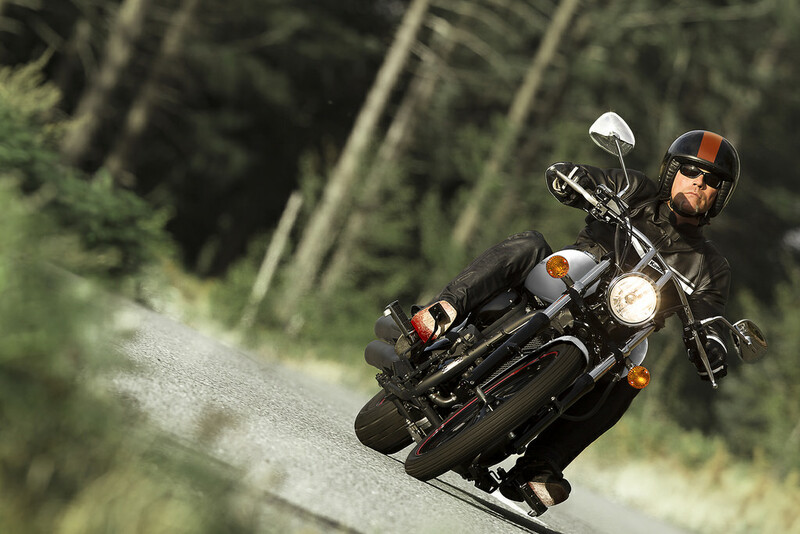 First, the bike's custom styling oozes attitude from it's big front tyre to the blacked out mufflers and other parts that typically wear a chrome coating. 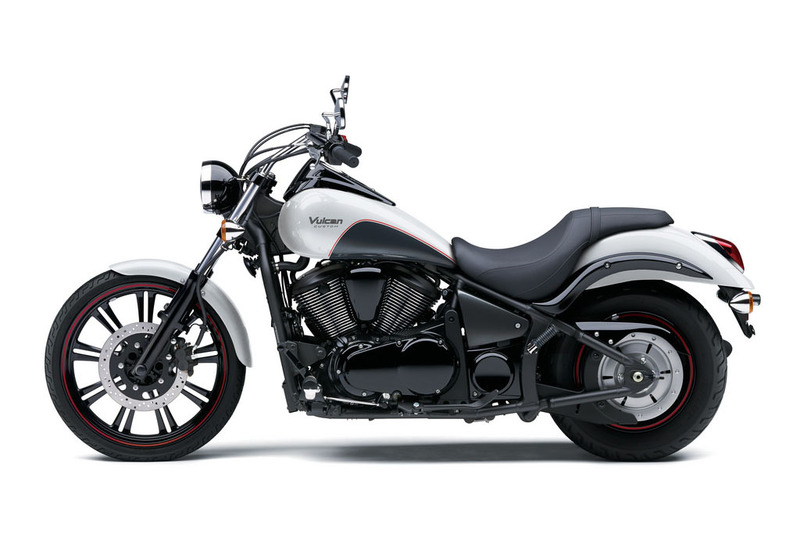 The drag-style handlebar and the low-slung seat put the rider in the perfect position to get the most out of this easy to ride yet powerful cruiser. Vulcan 900 Custom is a factory built custom bike that really stands out from the crowd - it is the result of Kawasaki's pursuit of the essence of a true custom motorcycle. A study in contrasts, its low-set rear, massive rear tyre and solid disc wheel are juxtaposed against a clean and lightweight front end. 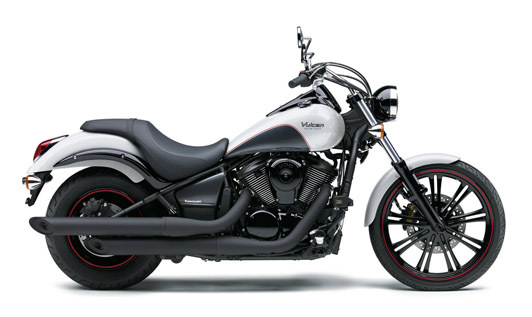 Looking to take the 2016 Vulcan 900 Custom for a test ride? Tell us when it suits you and we will be in touch to confirm the time and bike availability. 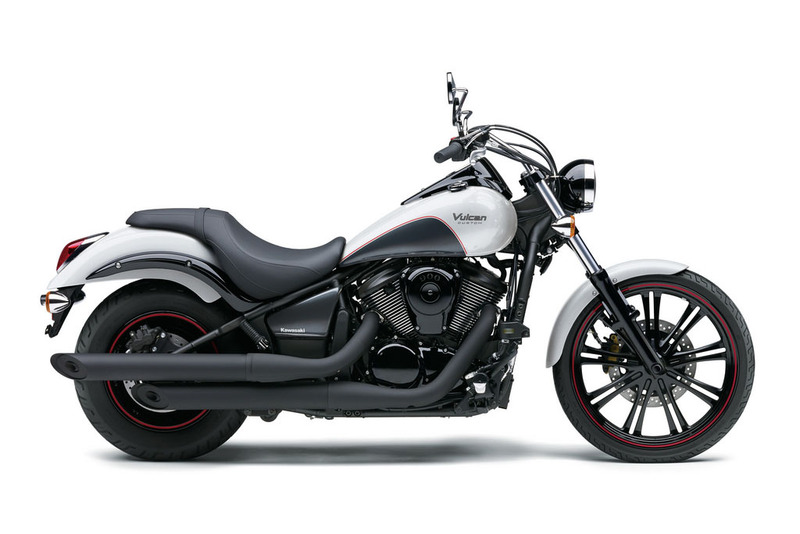 Want to know more about the 2016 Vulcan 900 Custom? Our sales team have years of experience and can help with your enquiry.